FISHERS, Ind., Dec. 1, 2017 /PRNewswire/ -- StickyJ Medical ID (affectionately known by many as StickyJ) was founded in 2000 by Lori Torman with the goal of selling personalized photo pins that could hold a sticky-back photo. StickyJ mixes fashion and style with function and purpose as one of the foremost e-retailers of contemporary medical emergency bracelets, awareness jewelry and licensed designs for men, women, boys and girls. StickJ is committed to helping people protect themselves without feeling branded by their conditions. Their mission is to combine fashion, function, safety and style with exceptional customer service. TelaCare Health Solutions, LLC and TelaCare are registered trademarks in the United States and other countries. All other trademarks used herein are the property of their respective owners. TelaCare Health Solutions, LLC and TelaCare transform healthcare delivery through telemedicine. TelaCare is forging a new healthcare experience with an innovative portfolio of virtual care delivery solutions. We make online doctor visits accessible to everyone for acute care issues like colds or infections, and chronic condition management, such as diabetes or depression. 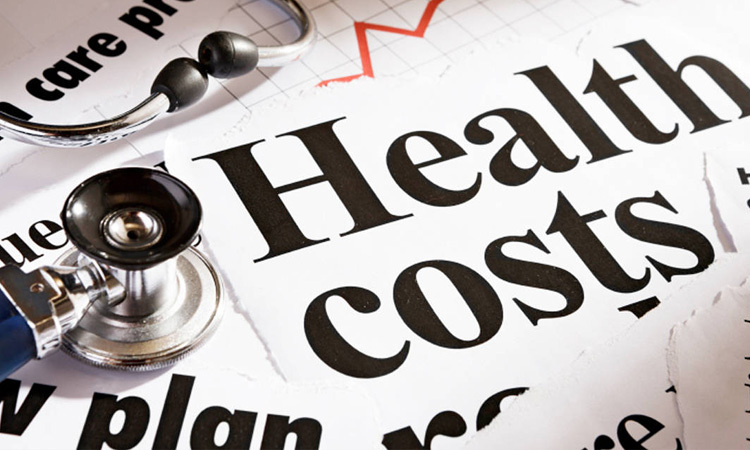 TelaCare can treat 90% of the conditions most commonly seen in the ER and urgent care, dramatically lowering healthcare costs. 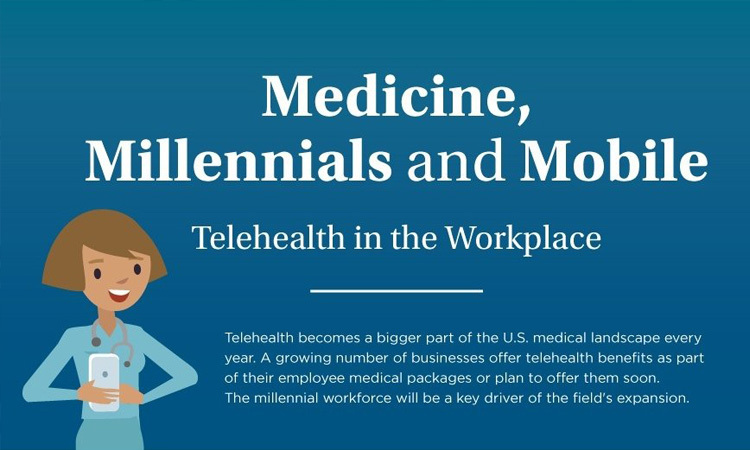 We deliver healthcare into people's homes and workplaces through employers, as well as our telehealth app, TelaCare. 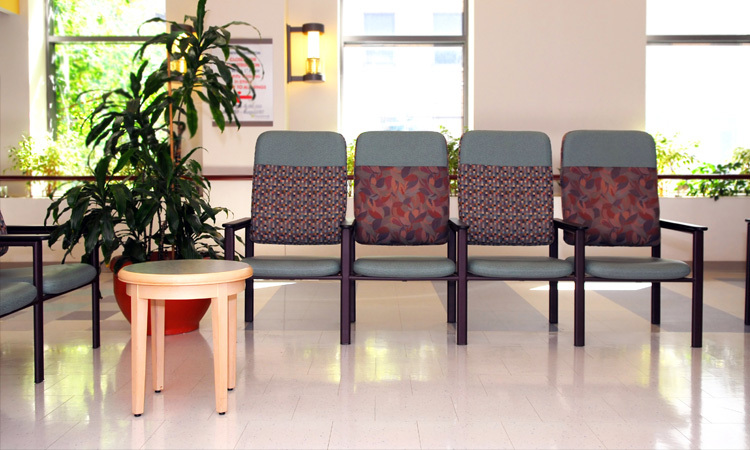 A patient using TelaCare can connect to a board-certified doctor of their choosing in just minutes for a visit carried out over smartphone, tablet, kiosk, phone, or desktop. "Medical ID jewelry is an important tool in helping people get the right treatment in an emergency, when time is of the essence and the patient may not be able to communicate his or her medical history," added Jones. With TelaCare's ViewMyID website and serial number engraved on StickyJ's medical ID jewelry, first responders will be able to access a patient's medical profile in just seconds, telling them who you are, your medical condition, medications, emergency contacts, and everything else needed to help save your life. When your life is on the line, every second counts, and TelaCare is with you anytime, anywhere. Through this partnership, TelaCare and StickyJ Medical ID hope to increase awareness of medical conditions and the role medical ID's play in improving patient outcomes. 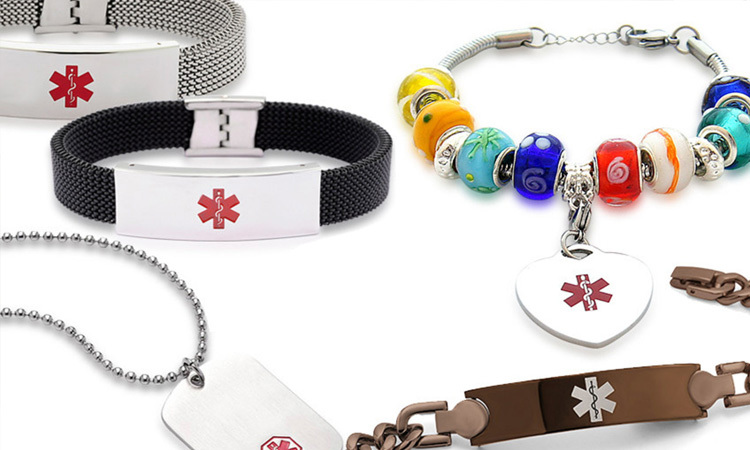 "Many children, teens and adults with chronic medical conditions like diabetes, epilepsy, asthma or those with severe allergies need to wear medical ID bracelets or pendants to alert EMS personnel to their condition in case of emergency. But, many refuse to wear the old-style, clunky, and stigmatizing medical ID's. Now there are alternatives with this partnership," said Larry Jones, CEO, TelaCare. TelaCare, one of the fastest growing telemedicine companies, announced today it has partnered with StickyJ Medical ID, a leading manufacturer of fashion conscious medical alert jewelry. The partnership is designed to provide medical identification jewelry to TelaCare patients with medical conditions utilizing the newly released ViewMyID online personal health record system. StickyJ Medical ID (affectionately known by many as StickyJ) was founded in 2000 by Lori Torman with the goal of selling personalized photo pins that could hold a sticky-back photo. StickyJ mixes fashion and style with function and purpose as one of the foremost e-retailers of contemporary medical emergency bracelets, awareness jewelry and licensed designs for men, women, boys and girls. StickJ is committed to helping people protect themselves without feeling branded by their conditions. Their mission is to combine fashion, function, safety and style with exceptional customer service.